Ace needs your help. After his owner was involved in a serious car accident and hospitalized, 8 year old Ace fell through the cracks - let down by the people who were meant to be caring for him. When PDRC were finally able to step in and help, what they found was shocking. Ace was severely malnourished and suffering from a horrible skin infection as well as a painful UTI. Thanks to some wonderful vets, Ace is now on the road to recovery. 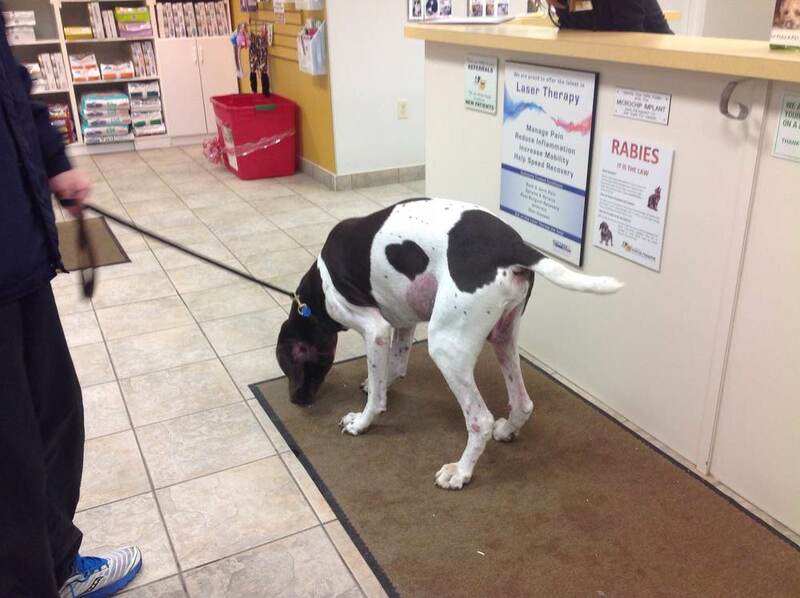 But the initial vet treatment and medication bill has hit surpassed $1800. Here’s where we need your help! This is where we need your help. In order to continue helping Ace and the growing number of dogs in PDRC's care, we need donations from caring people like you. We are a non profit group of volunteers who love dogs - but we can't do it alone. If you or someone you know would like to make a donation for Ace’s care, please go to our website and go to the “donate” tab. Please consider donating any amount, big or small, towards Ace's care so we can get him healthy, happy and settled in his new forever home.